With increase in population we have an increase in the garbage around urban areas. 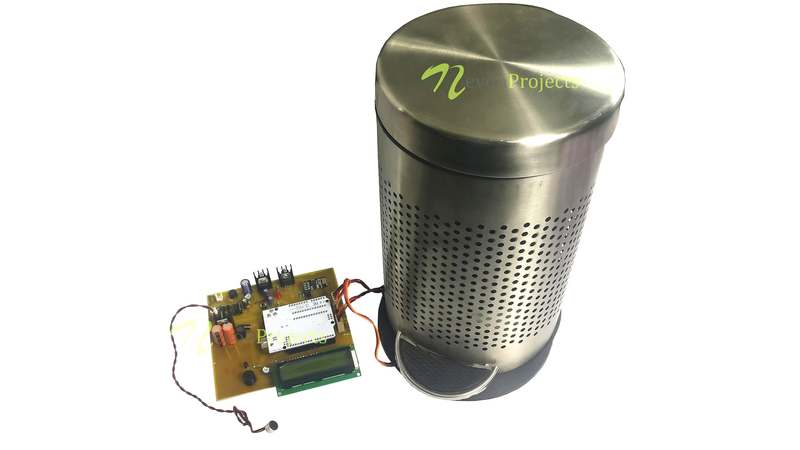 Here we propose a smart dustbin that operates automatically to help solve this issue using IOT and sensor based circuitry. Usual dustbins require to be opened by pressing foot against its lever and then throwing garbage. Also a person needs to keep track when it is full so that it can be emptied and does not overflow. Here we propose a smart dustbin that does all this by itself. Our system consists of a sensor in order to detect human clap signal and on a clap of foot tap it opens automatically without anyone needing to press its lever. The dustbin opens automatically when it receives the signal and closes its hatch. Also the dustbin consists of a level sensing ultrasonic sensor that constantly measures the level of garbage in the bin and automatically detects if it is about to fill up. The dustbin now consists of a smart circuitry that transmits this information over the web to signal the main garbage collector of the facility to empty the particular garbage bin. 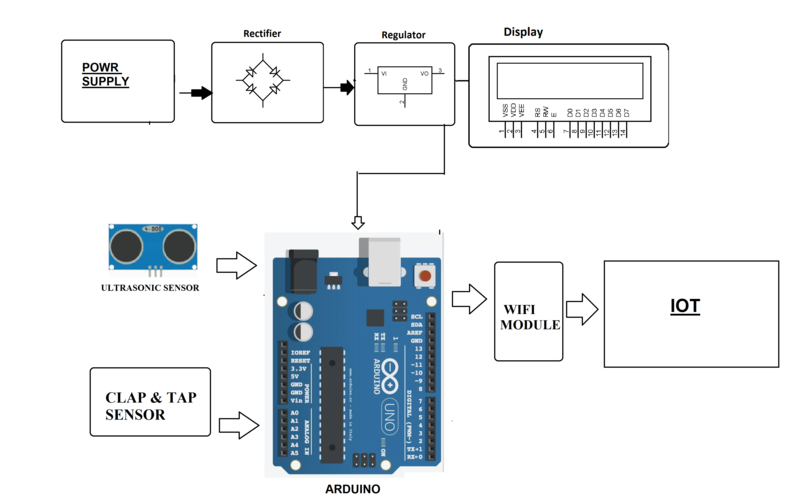 We use IOTgecko to develop the online web part for the iot system. This bin is of a vast usage in offices, homes and even in public places for garbage management. Thus we get a fully automated smart dustbin that allows for automated garbage cleaning.